Nordic Estonia – Why is Estonia nordic? NordicEstonia.com provides info about what ties Estonia to other Nordic countries. Why Estonia wants to become Nordic? 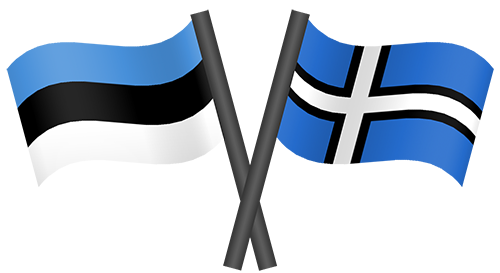 Over 1700 people have bought the blue-black-white Estonian nordic cross flag within the first three months via this non-profit aggregator website. Nordic countries formed the Nordic Council due to shared history and culture. While this was happening Estonia was unfortunately occupied by the USSR. Had Estonia (aka Estland) not lost its independence in WW2 it may have been a natural, undisputed part the Nordic countries just like Finland. 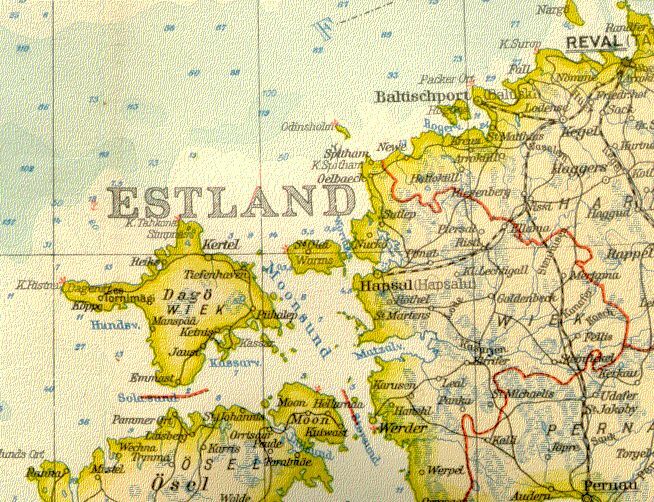 Iron Curtain caused much of Estonia’s nordic-like history to become unknown in the West, this blog tries to provide a collection of facts telling that story. Looking past the 50 years of Soviet occupation one can see thousand+ years of shared history between the Finnic people (Estonians & Finns) and the Germanic. Sea is often seen as a physical divider, but instead it’s a connector, culture has always thrived on coastal areas and sea-routes have been the main way how culture and traditions spread. As time passes Soviet occupation scars will fade and natural allegiances will prevail. Quick facts about cultural similarities between Estonia and other nordic countries. Estonians are Finnic people (like Finns and Saami people – both considered Nordic today) and the language is a Finnic language. Latvians and Lithuanians are Balts who speak Baltic languages. 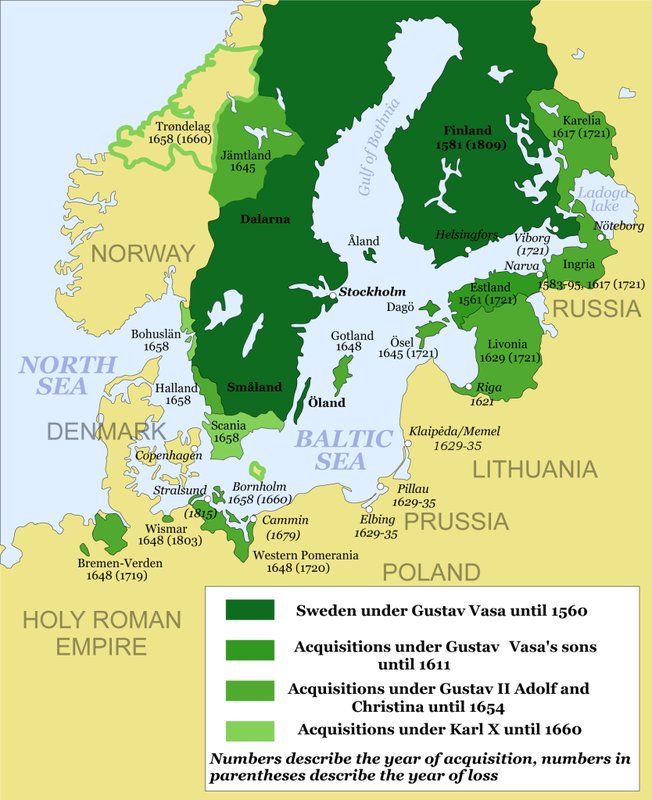 Estonia used to be part of both Denmark (firstly during the 13th–14th centuries (1219 – 1346) and again in the 16th–17th centuries (1559 – 1645) and Sweden (from 1558 to 1710). 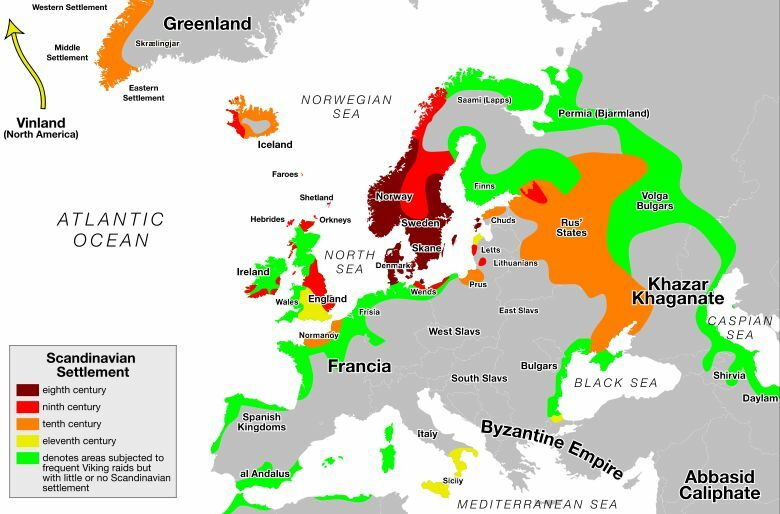 A total of 279 years under Scandinavian rule, more than Russian Empire and Soviet occupation combined. Swedish time is even today, after 400 years, remembered as ‘the good old Swedish times‘ (hea vana Rootsi aeg). Sweden’s 4th 2nd oldest university from 1632 is located in Estonia, the Tartu University. Gustav Adolf II set up multiple schools and re-organized the societal and administrational structures such that they left a big impact. Tallinn, the capital of Estonia probably got its name from taani linn, literally “Danish city”. Estonia’s Coat of Arms is derived from the Coat of Arms of Denmark, dating from 13th century. Danish flag, the Dannebrog originates from Estonia according to the legend, in 1219. All Nordic cross flags are derived this flag. 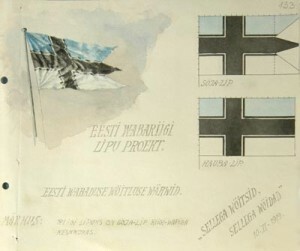 There are many Nordic cross flags used for county flags in Estonia, dating back to 13th century. 15% of the words in Estonian language are loans from Germanic origin (because German was the language of the cultural and political elite since 12th century right up till 1919). Many word loans have also come from Swedish, Old Norse, Baltic-German, Russian, Old-Russian, Finnish and Baltic languages. Estonians are included in the Old Norse Icelandic Sagas as Víkingr frá Esthland (Vikings from Estonia). Estlanders fought along the side of Swedes against the Danes in the Battle of Bråvalla. 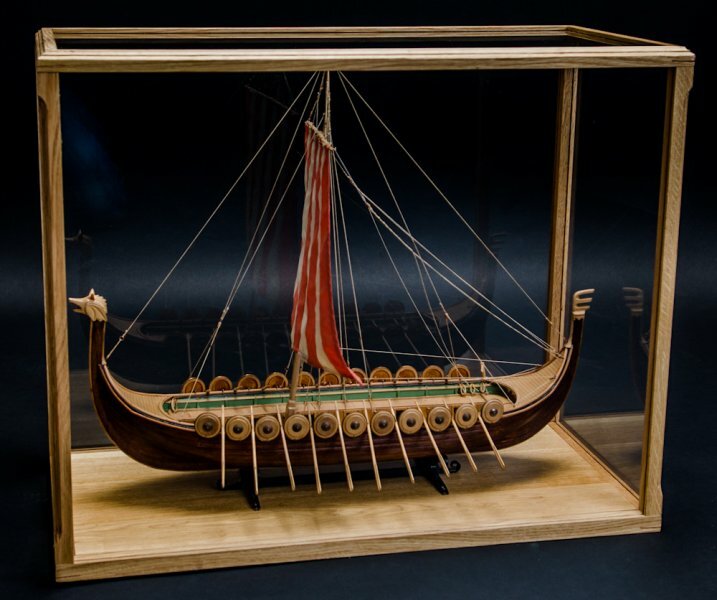 Saaremaa (Ösel) has the richest finds of Viking treasures after Gotland in Sweden and often raided both Christians and Pagans, in their ships that had a high prow shaped like a dragon or a snakehead as well as a quadrangular sail. Estonia had Swedish minorities living here peacefully in cooperation for 8 centuries (until WW2), they were offered cultural autonomy and self-governance in 1925, something that was exceptional in Europe at the time and earned a great deal of international acclaim, the local Swedes thanked and declined, showing they were okay with how things were. Some islands still have dual language shop and street signs. Estonia’s main largest islands are still named Ösel and Dagö in Swedish. Estonians call themselves põhjamaalased (“northern people”, another translation would be literally “nordic people” as põhjala is often translated as nordic), it’s such in many folk songs that are almost equal in importance to the national anthem. The familiar Swedish red paint color is also common in Estonia. Especially so on the islands. Estonians are historically Protestant Lutherans. Lithuanians are Catholic and Latvians are a mix in-between. Estonians used to use the Runic calendars (like everybody else in the Northern Europe). Sirvikalender in Estonian. Estonians strongly celebrate the Midsummer Day. Estonians drink mulled wine on Yule time (Christmas). The term Nordic is sometimes defined as “the social-democratic countries in the north with a high standard of living”. We see nordic-ness as something cultural, rather than purely polito-economical. Shared history, similar traditions, familiar behaviours, etc. In short, Estonia is a little country way up in the north where people are mostly blonde with blue eyes, love cross country skiing, don’t say much, go to sauna, drink mulled wines at the Yule time, make bonfires on summer solstice and they used to viking in ancient times. What does the country feel like when you’re visiting? How do the people sound like if you don’t know their language? How do they interact and how do they behave? This is what plays into how one categorises a country and its people. In this light we feel that the terms post-Soviet and Eastern-European do not accurately describe Estonia. Eastern-Europe is still often equated to “Russian-sounding language” and slavic culture, which is technically incorrect for Estonians who are Finnic and speak a Finnic language. Post-Soviet is a term that is as loaded as calling France or Norway a post-Nazi country due to also being occupied at one point in history. There’s absolutely nothing wrong with being considered Baltic. Estonia is a Baltic country, but Estonians are not Balts. Estonians are Finnic peoples, like Finns. Only Latvians and Lithuanians are Balts aka “Baltic peoples”. This can create some confusion because all three are considered “Baltic countries” whereas only two are actually Balts. Perhaps it would make more sense to leave the term Baltic to the actual Balt countries or maybe Estonia could be considered both, a Baltic and Nordic country. In the Estonian language, terms “Northern-Europe” and “Nordic” are often both translated poetically as Põhjala, and used as synonyms with no differentiation between the two. Throughout history Estonians have called themselves põhjamaalased (“the northern people”) and Estonia as põhjamaa (“the Northern Land”). The most known occurrence of this can be found in the song “Laul Põhjamaast” (“Song about nordic land”) which is of such importance that it has been proposed as a replacement for the national anthem. This creates a strange situation where Estonians grow up naturally calling themselves nordic (uncapitalised) in their native language, only to learn that they are not actually considered Nordic by the rest of the world. Folk festivals and organizations that are “Nordic” in nature will promote Finnish culture, but not Estonian culture, even though they are heavily related. The American-Scandinavian Foundation will support scholars that want to study in Turku, but not in Tartu. Finnish language is often lumped in with “Scandinavian studies” in universities, while Estonian is found in the Eastern-European. Despite its Nordic themes and similarities, Estonian poetry will not be included in books of “Nordic poetry”. And Estonian folk music, though it is obviously closely related to Karelian, Sami, and Finnish folk music, won’t be included on Nordic music compilations among its relatives. 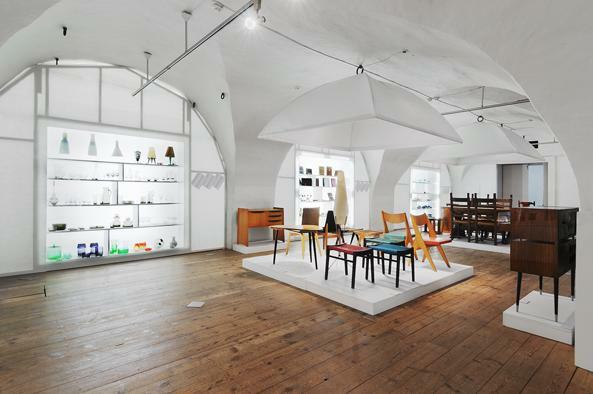 Estonian contemporary art and design, though visually identical to the Nordic in its simplicity, minimalism and functionality, is more often found next to Balkan than Scandinavian. Posted on April 11, 2015 July 17, 2018 Tags art, baltic, Culture, eastern-europe, finnic, history, laulupidu, põhjala, põhjamaaLeave a comment on What is “Nordic”? How people celebrate national holidays is often a good way to seek for similarities connecting nations. Yule was an indigenous midwinter festival that went through later undergoing Christianised reformulation resulting in the now better known Christmas time. Today, Christmas is still called Yule time in Nordic countries and is equally similarly celebrated by old pagan traditions among which there’s a large feast, mulled wine and yule goat to name a few. 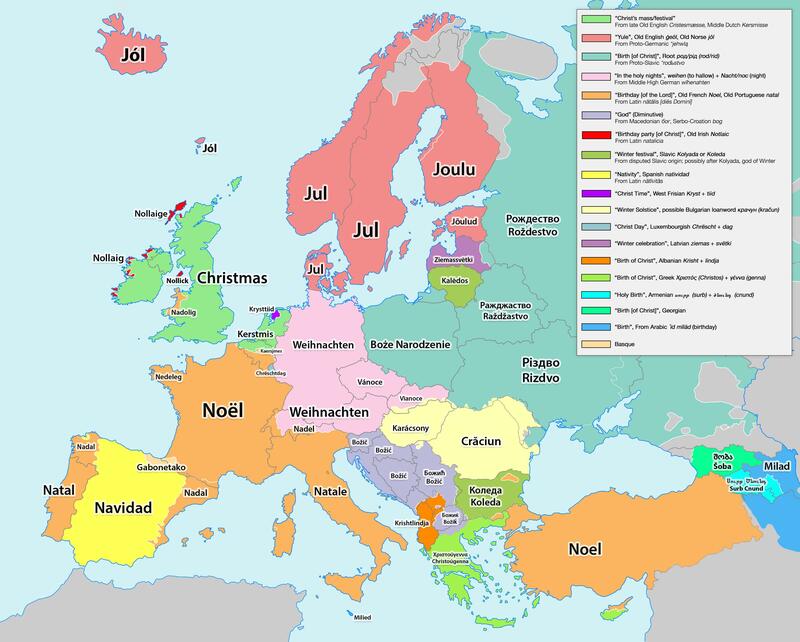 Jul (Sweden), Jul (Denmark), Jul (Norway), Jól (Iceland and the Faroe Islands), Joulu (Finland) and Jõulud (Estonia). • Like in other Nordic countries, in Estonia one of the most celebrated day of the year after Yule is Jaanipäev, the Midsummer’s day aka St. John’s Day. Parallel to the midwinter holiday of Yule, St. John’s Day is the period of time centered upon the summer solstice and like many other traditions in Northern Europe has it’s origin from pre-Christianization time. 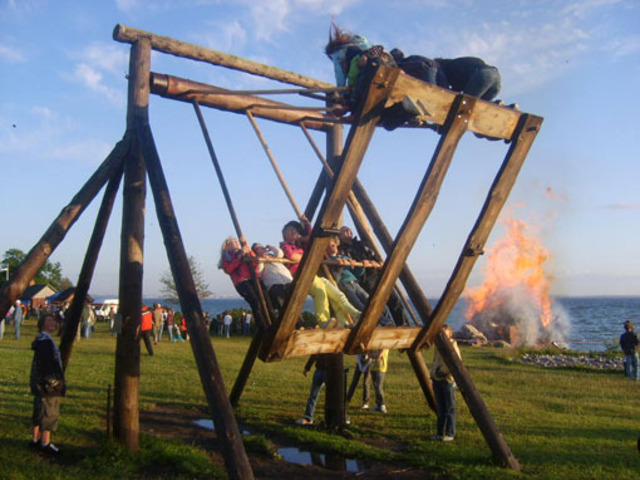 The tradition to lit bonfires, leap over them, dance, chant and feast has survived from the Neolithic times. 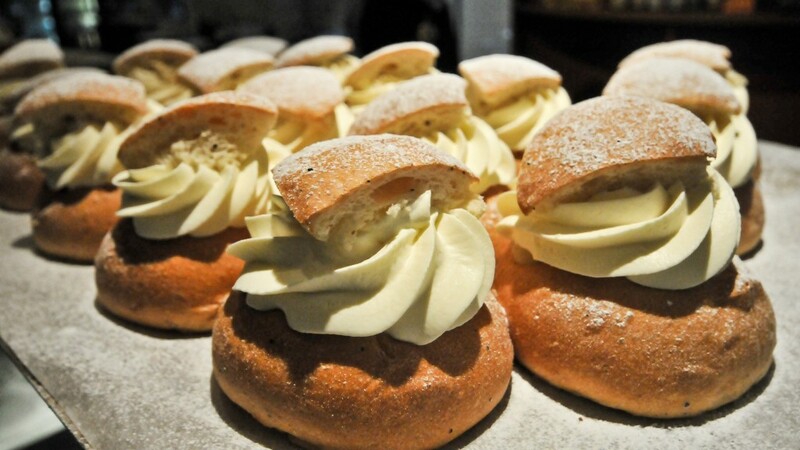 In nordic countries one of the traditions to celebrate the Shrove Tuesday is to eat delicious buns with whipped cream. In Estonian it’s known as Vastlakukkel, in Swedish as Semla, in Finnish as laskiaispulla, in Latvian as vēja kūkas, and fastelavnsbolle in Danish and Norwegian. The oldest version of the semla was a plain bread bun, eaten in a bowl of warm milk. In Finland and Estonia the traditional dessert predates Christian influences. Laskiaissunnuntai and Laskiaistiistai were festivals when children and youth would go sledding or downhill sliding on a hill or a slope to determine how the crop would yield in the coming year. Those who slid the farthest were going to get the best crop. Hence the festival is named after the act of sliding or sledding downhill, laskea. Nowadays laskiainen has been integrated into Christian customs as the beginning of lent before Easter. Nordic Council level of collaboration with other nordic region countries would benefit the economy and culture. Finland and Sweden are already by far Estonia’s biggest trading partners and further ties might speed up the increase in standard of living. 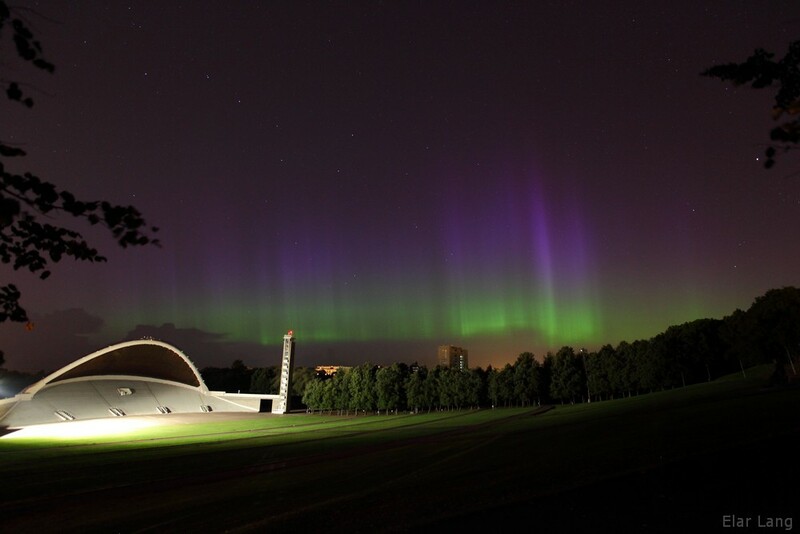 There are many organisations that support pan-Nordic cultural events, Estonia’s traditions are very similar but are currently left out of the loop. Joining Nordic Council may benefit such undertakings by increased funding, more connections and know-how. Becoming a new Nordic country would be an international newsworthy development which may increase tourism and foreign investments due to publicity and increased trust in safety and laws, both from other Nordic countries and internationally. The process of becoming a full Nordic Council member requires Estonia to undertake many changes which may be beneficial to progress on the human development index. Being accepted by the Nordic countries would increase Estonia’s independence safety. Estonia is already in EU and NATO, but being on Nordic Council might further deter the only potential threat and non-ally neighbor, Russia, from attacking — or at the very least it might increase Estonia’s international diplomatic support if an attack does happen. Posted on April 10, 2015 April 19, 2016 Tags benefits, economy, finland, Nordic Council, sweden, whyLeave a comment on Why Estonia wants to become Nordic? Our premise – that Estonia would have been a natural part of the Nordic countries, had it not been occupied by the Soviet Union – relies on the cultural similarities between Estland and other nordic region countries. However, one of the main arguments against counting Estonia as part of the Nordics is the fact that it is less economically developed and therefore has a lower standard of living, so much so that grouping Estonia together with Norway seems like a fool’s errand. But has it always been so? Has Estonia always fared lower than its Nordic neighbors? 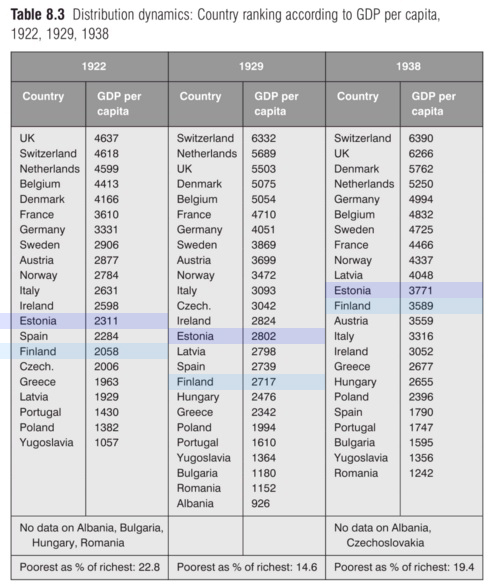 Below is a chart of GDP per capita rankings of Europe in 1922, 1929 and 1938, which shows Estonia ranking higher than Finland before it was occupied by the Soviets. Had history gone differently, perhaps today Estonia’s living of standard would be equal to that of other Nordic countries. Given time, hopefully it becomes so once again. Nordic cross has a long history in Estonia. In fact the original Nordic cross flag, the Dannebrog, flag of Denmark, originates from Estonia according to the legend. Many counties flags and coat of arms have references to the nordic cross, dating back to 13th century. The dark red areas indicate original Viking settlements – notice the Estonian islands. Estland (Eistland or Esthland) is the historical Germanic language name that refers to the country at the eastern shores of the Baltic Sea, and is the origin of the modern national name for Estonia. The largest island of Estonia is called Ösel in Swedish and its inhabitants used to be called Oeselians. The Oeselians were known in the Old Norse Icelandic Sagas and in Heimskringla as Víkingr frá Esthland (English: vikings from Estonia). The Livonian Chronicle describes the Oeselians as using two kinds of ships, the piratica and the liburna. The former was a warship, the latter mainly a merchant ship. A piratica could carry approximately 30 men and had a high prow shaped like a dragon or a snakehead as well as a quadrangular sail. A battle between Oeselian and Icelandic Vikings off Saaremaa is described in Njál’s saga as occurring in 972 AD. 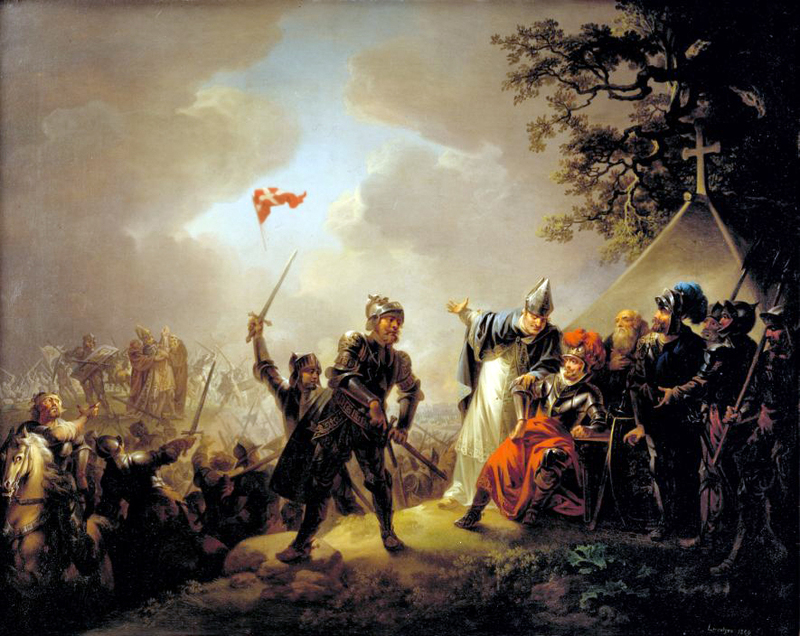 Saxo Grammaticus describes the Estonians and Curonians as participating in the Battle of Bråvalla on the side of the Swedes against the Danes, who were aided by the Livonians and the Wends of Pomerania. From the 12th century, chroniclers’ descriptions of Estonian, Oeselian and Curonian raids along the coasts of Sweden and Denmark become more frequent. The Chronicle of Henry of Livonia describes a fleet of sixteen ships and five hundred Oeselians ravaging the area that is now southern Sweden, then belonging to Denmark. In the XIVth book of Gesta Danorum, Saxo Grammaticus describes a battle on Öland in 1170 in which the Danish king Valdemar I mobilised his entire fleet to curb the incursions of Couronian and Estonian pirates. Viking-age treasures from Estonia mostly contain silver coins and bars. Compared to its close neighbors, Saaremaa has the richest finds of Viking treasures after Gotland in Sweden. This strongly suggests that Estonia was an important transit country during the Viking era. Estonia constitutes one of the richest territories in the Baltic for hoards from the 11th and the 12th centuries. 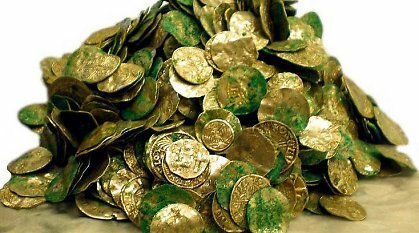 The earliest coin hoards found in Estonia are Arabic Dirhams from the 8th century. Swedish ambassador to Estonia, Mr. Dag Hartelius held a speech on the Estonian Independence day, in February 24, 2009, where he considered Estonia “A Nordic Country“. It gathered a lot of attention in the country and was widely considered as a great compliment. Norwegian political party local branch’s official position is that Estonia should become a full member of the Nordic cooperation. The term Baltic originally included Finland in-between the World Wars after the 4 countries gained independence from Russian Empire under similar circumstances. At the end of WW2 as Estonia, Latvia and Lithuania were occupied by the USSR, Finland was left as the odd one out and started to move towards the Nordics. The terms Balts and Baltic people are actually very specific and refer to just Latvians and Lithuanians. Now that the 3 countries are independent again Estonia is left as the odd one out because calling Estonia Baltic is accurate only in a geographical sense, not ethnically or linguistically. Estonians and Finns are Finnic people and speak Finnic languages. Finnic people are Uralic, same as Saamis and their language does not belong to the Indo-European language family. This means Swedish and Latvian are more connected to Punjabi than to Estonian and Finnish. Furthermore, the original use of the word Balt appears in the 19th century referring only to the Germans living in the region. Given the potential confusion that can come from this mix usage of inaccurate terminology, we propose that the term Baltic should be used to refer either A) just Latvians and Lithuanians (like it is for ethnic and linguistic references), or B) all the countries around the Baltic sea (as it should be geographically). So if Estonia is not really Baltic, question arises: what is it? And if Finns and Saamis are both considered culturally Nordic, why aren’t Estonians? 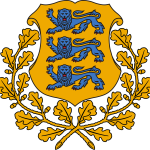 The Estonian Swedes or Coastal Swedes (Swedish: estlandssvenskar, Estonian: rannarootslased) are a Swedish-speaking linguistic minority residing in the coastal areas and islands of western and northern Estonia. The beginning of the continuous settlement of Estonian Swedes in these areas (known as Aiboland) dates back to the 13th and 14th centuries. 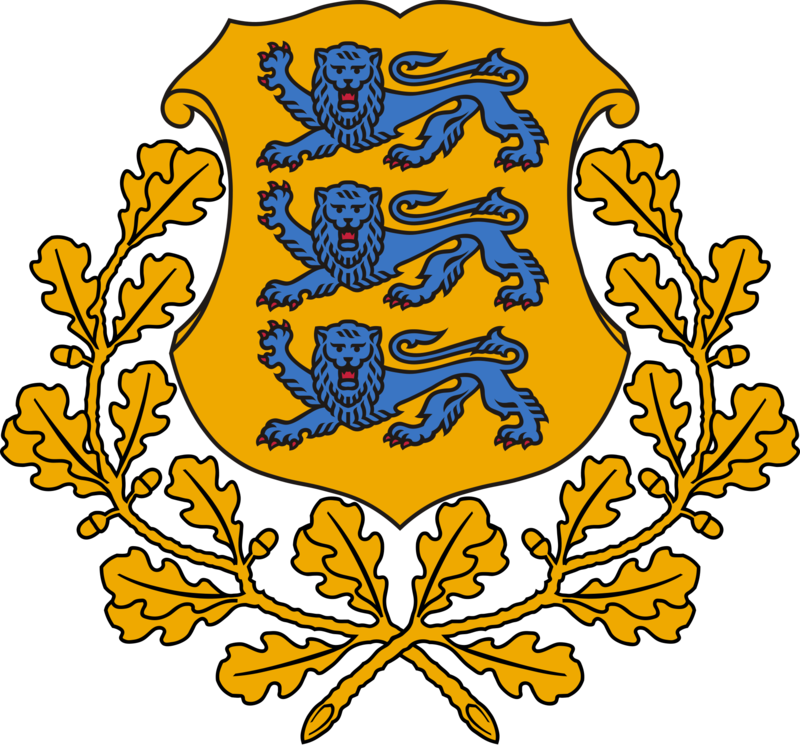 In 1561, Sweden established the Dominion of Swedish Estonia, which it would formally hold until 1721. Swedish, along with German and Estonian, was one of the official languages. At the end of the Teutonic period, the total population of Estonian Swedes was roughly 5-7 thousand, some 2-3% of the population of what is now Estonia. The 1922 census shows Estonian Swedes majority in some places, such as Ruhnu (Swedish: Runö), Vormsi (Swedish: Ormsö), Riguldi (Swedish: Rickull). Towns with large pre-war Swedish populations include Haapsalu (Swedish: Hapsal) and Tallinn (Swedish: Reval). There was not a unified Estonian-Swedish dialect, but several. 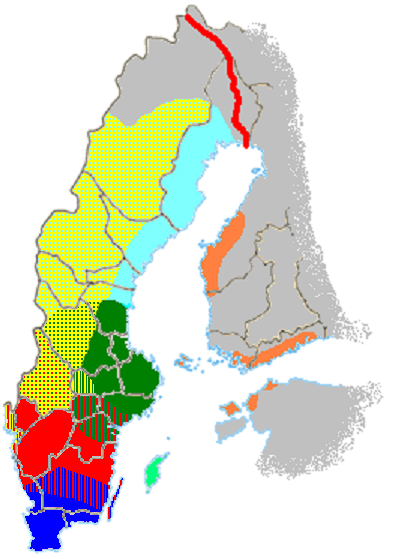 The Estonian-Swedish dialects are subdivisions of the Eastern varieties of Standard Swedish. The dialect of Hiiumaa is still spoken by a few in Gammalsvenskby (which is called Gammölsvänskbi in the Hiiumaa/Gammmalsvenskby dialect). Almost all of Estonia’s Swedish-speaking minority fled to Sweden during World War II, and only the descendants of a few individuals who opted to stay are permanently resident in Estonia today.